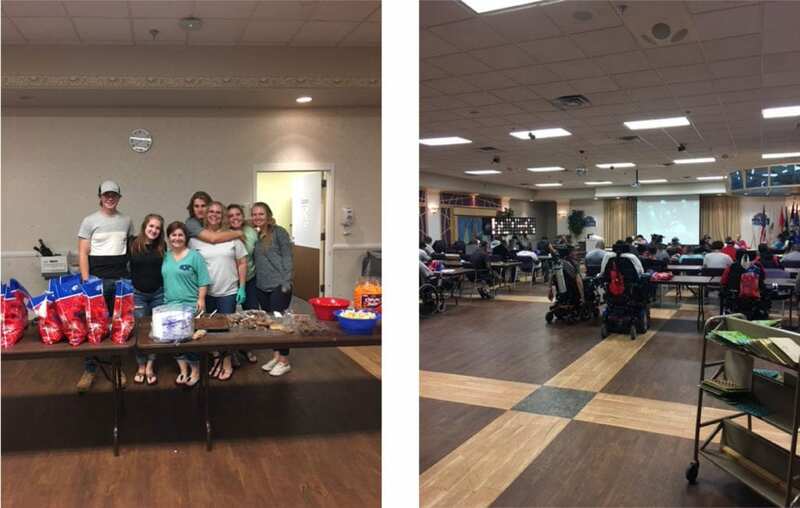 For the last seven years, 2 Piedmont HealthCare employees and their families have visited the VA in Salisbury, NC to host bingo night for the veterans. What awesome people we have at PHC! !